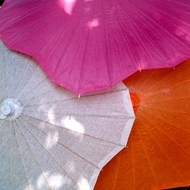 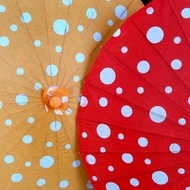 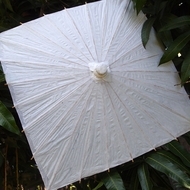 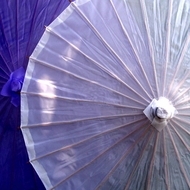 Shop our Huge Selection of Paper Parasol Umbrellas! 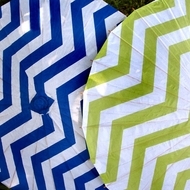 Paper Umbrellas also known as Paper Parasols offer a beautiful and elegant way to dress up any Wedding Reception, Prom, or special Event space. 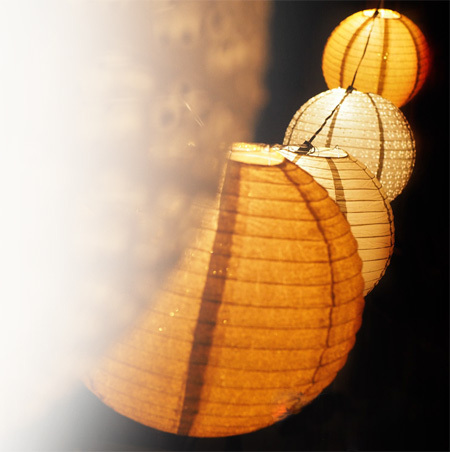 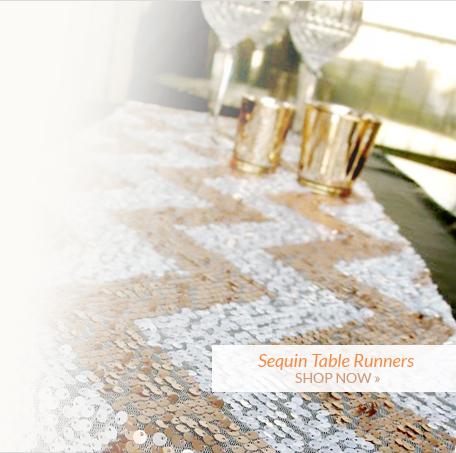 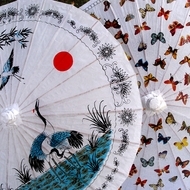 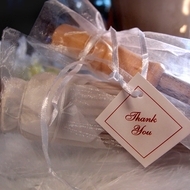 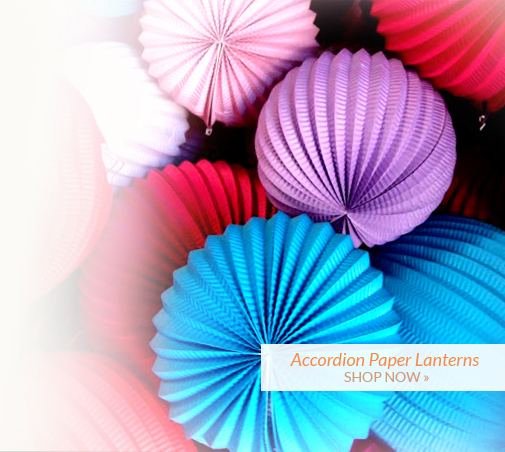 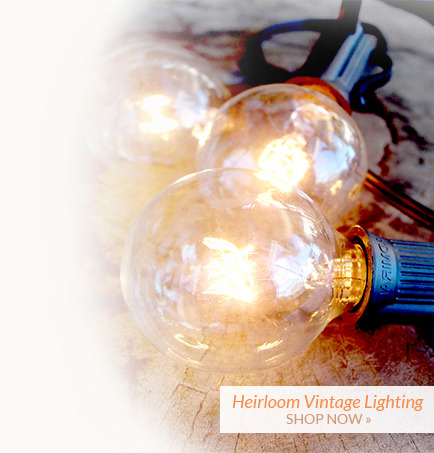 AsianImportStore offers many different styles, sizes, shapes, and materials to match your party theme. 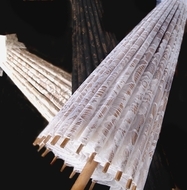 Built from Bamboo, these are a great "Green" decorating choice and can be used as a hanging decoration too. 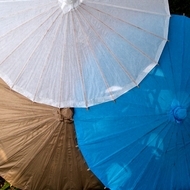 Add LED Lights or String Lights and you'll have a DIY Umbrella Lantern. 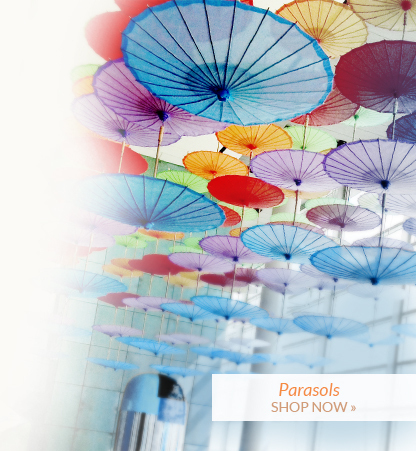 Transform a plain-looking ceiling into an extravagant piece of art by floating them above Table Decor, hanging them from tents or use them as a table Centerpiece.